The tea tree (Melaleuca alternifolia) is a small Australian native tree growing to around 7 metres. It grows along streams and in swampy places in New South Wales and Queensland. The essential oil is extracted from the leaves and stems using steam distillation. 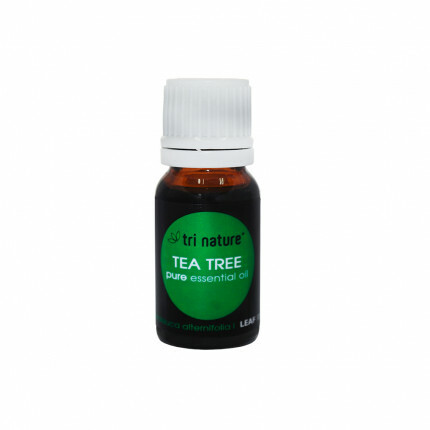 With its distinctive medicinal aroma tea tree essential oil is invigorating and is purported to be useful for repelling insects.